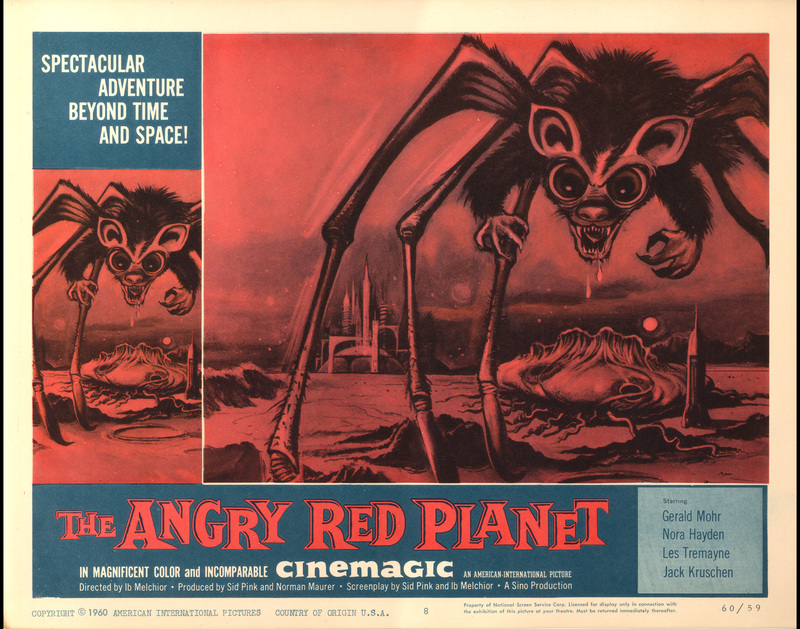 Today, we can enjoy the great Ridley Scott film adaptation of The Martian but let us not forget the many, many Mars films which preceded it, like, for example, The Angry Red Planet released in 1959. 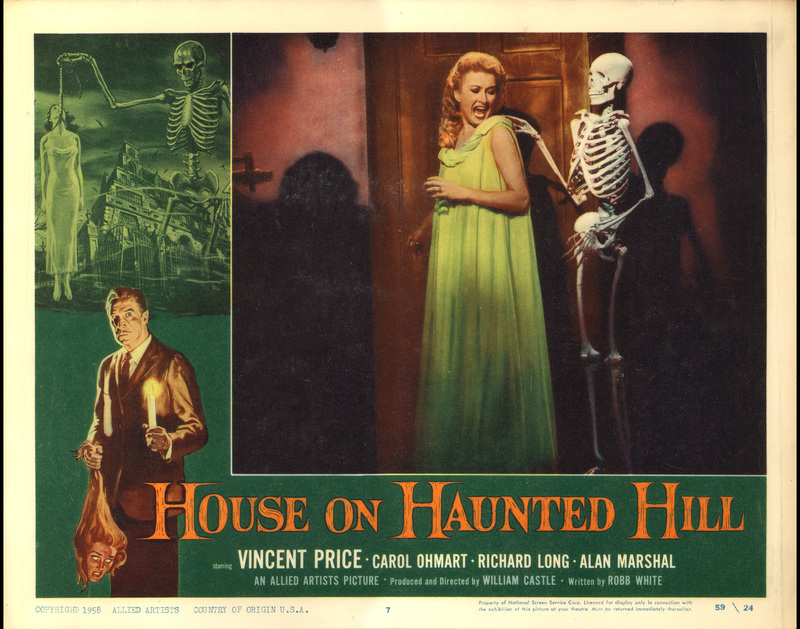 I actually saw this film in a movie theatre when I was 9 years old! 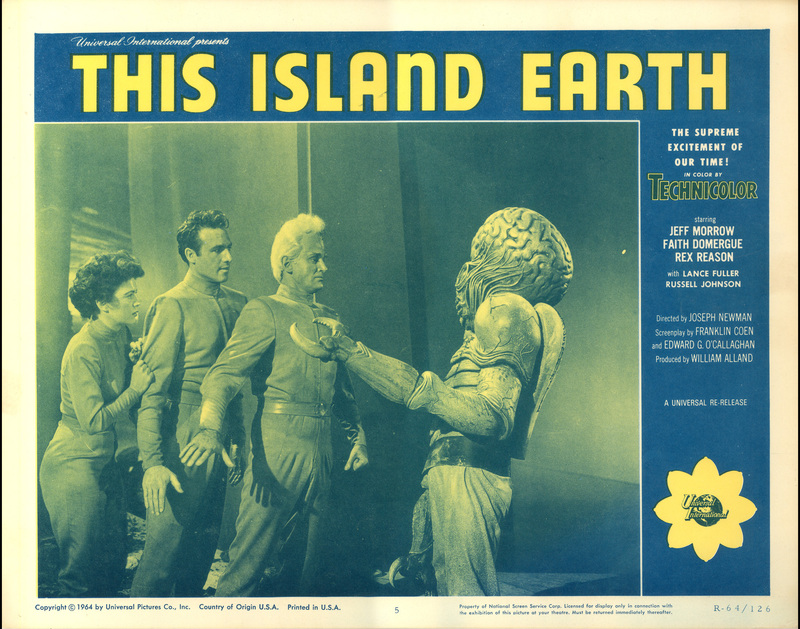 Even then, I was not fooled by the cartoonish special effects, but still, I was taken in by the film’s overall “weird factor” which was highlighted by the grim seriousness of the actors portraying the first earthlings to travel to the “angry” red planet and suffer through quite a traumatic experience. 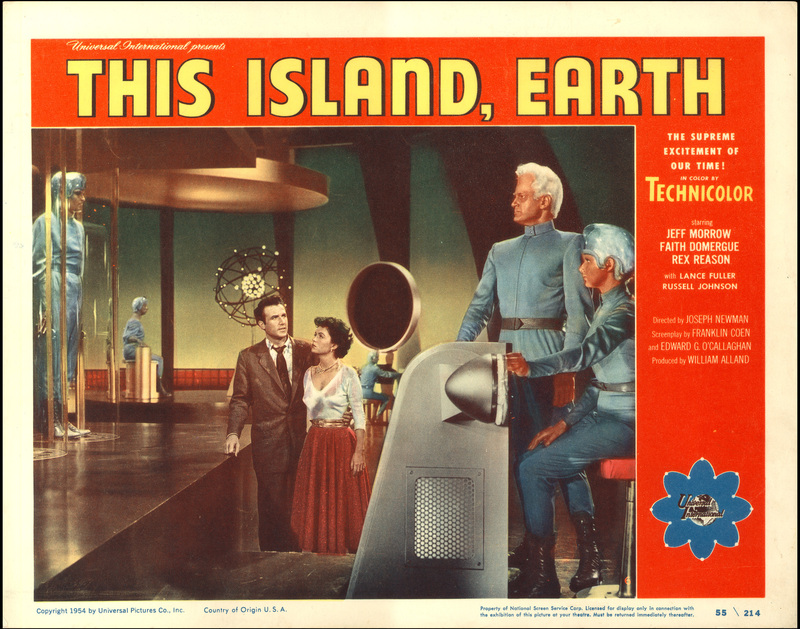 Written & Directed by Ib Melchoir who would later go on to write another Mars epic: Robinson Crusoe on Mars released in 1964 (I find out that Ib Melchoir just passed away this year at age 98!). Supposedly, the strange look of the Martian scenes resulted from a film developing error, which Melchoir decided to exploit, hoping to camouflage the fake looking special effects. Say what you will about the quality of the film, it has managed to stay lodged in my memory for over 50 years, and that’s a good thing!